Think about how many unread emails you have sitting in your inbox right now. Your prospects are no different, so getting their attention via email is going to require a healthy mix of ingenuity and persistence. Every word in your copy needs to add something of value: the subject line needs to give them a reason to open, the hook needs to provide an incentive to read on, and the close needs to drive them to take action. When crafting your emails, keep in mind the psychological principle known as BYAF (“But you are free”), which has been proven by a meta-analysis of more than 40 studies. These studies found that if you provide someone an opportunity to refuse your offer, they are actually twice as likely to accept it. If you are using an email marketing tool, such as MailChimp or Klaviyo, you should be able to get a detailed report of which prospects actually opened your emails. Even better, when you include a link within your email, some tools even let you know if the recipient clicked on the link. Potential clients who take actions like these are demonstrating at least a moderate amount of interest in what you have to offer (assuming your subject line isn’t deceiving or “click baity”). 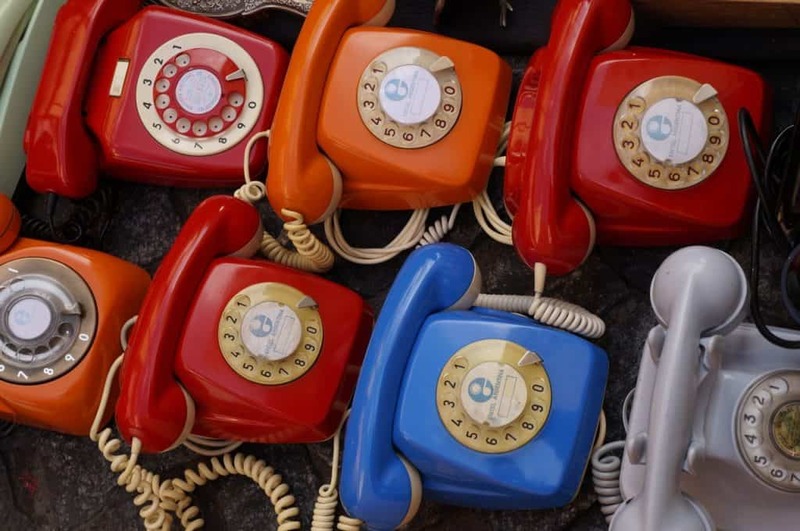 You can save a lot of time by focusing your cold calling campaigns on these lukewarm leads. The chances are good that they read your email but just got distracted by something else before they could respond. If they are interested in your offer, they’ll appreciate the call. And if not, you haven’t lost anything by calling them other than a minute or so of your time. So your prospect read your email, talked with you a bit on the phone, and decided they still aren’t interested in what you are selling. But, you’ve managed to plant a seed that you might just have something to offer that their business needs to grow. A few nights later, they’re winding down from work, browsing Facebook, when they see an ad for your company pitching the same offer. All of a sudden, your business is standing out in their mind as the authority in solving their unique pain point. The squeaky wheel does get the grease, after all, and your prospect has heard your offer at least three times now. By remarketing on Facebook or other platforms, you can target ads to custom audiences composed of those who have opened your emails or visited your website. Follow the steps, measure your success, and make tweaks to improve over time. If your data shows you that every 1000 emails lead to a single sale, for example, then you’ve got a benchmark to work with. Once you have a solid cold outreach plan in place, from there, it’s all a numbers game.